Advance our search for a cure. The concept of living well reflects the best achievable state of health–physical, mental and social–for those with peripheral neuropathy and also for their families and friends. The resources found within our membership will make you better informed, more hopeful and empowered to take on the daily challenges of living with PN. By becoming a Premium Member with an annual donation, not only will you gain access to our printed newsletter and educational resources, you will also help support the Foundation’s critical work. Your membership gift will enhance important patient resources, help to expand our network across the country, and advance our search for a cure. Your partnership is crucial to our success. Donations of $30 or more per year qualify you for Premium Membership. Physical fitness is not the sole basis of being healthy; being healthy means being can mentally and emotionally fit. State by state directory of local support groups plus resources for group leaders. 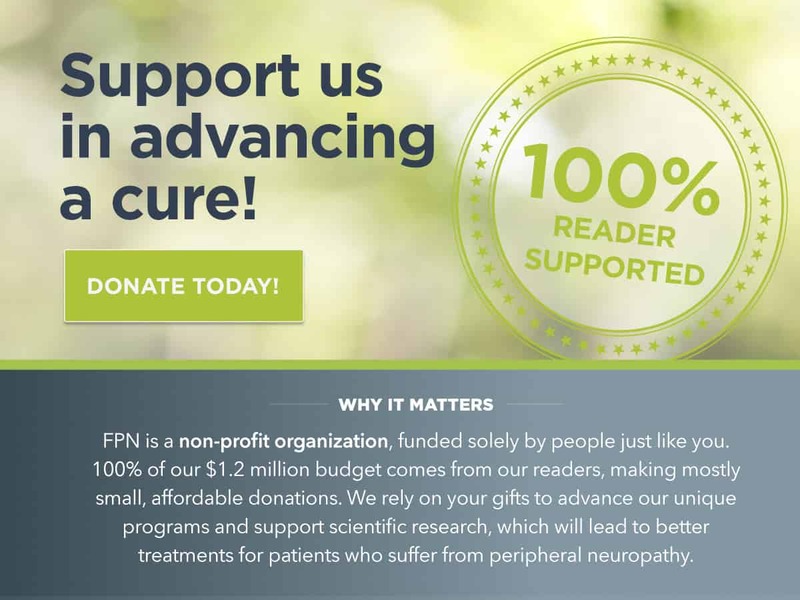 A collection of peripheral neuropathy educational resources, videos, brochures, and transcripts for patients, caregivers, physicians, and more.